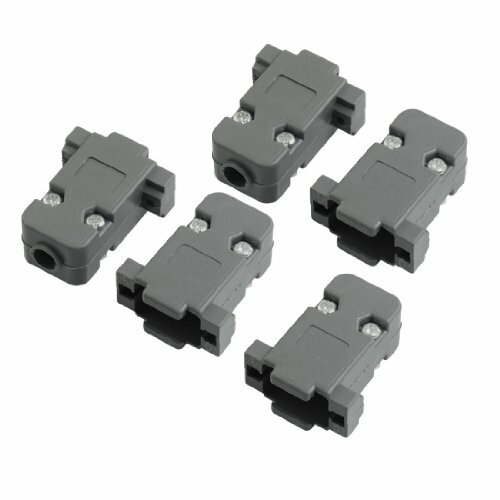 Plastic DB9 connector shell can be used for amle or female adapter, protect your adapter perfectly. Easy to DIY installing with screws, great choice for replacing the broken shell. Hole Inner Dia : 0.7cm/ 0.27";Mounted Hole Dia : 0.3cm/ 0.12"